As our last competition proved so popular we are doing it again. If your in London and love fine dining and Indian cuisine this is for you. The fab people at Mez Ban are offering as a valentines treat a meal for 2 at their resteraunt in Hammersmith. 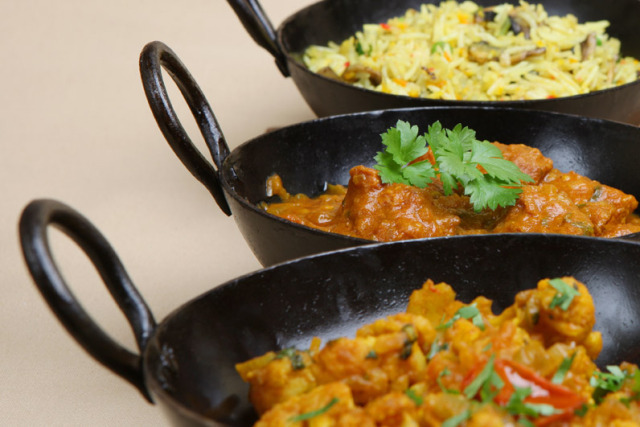 MezBan philosphy is to use the finest local ingredients for the best in Indian taste.